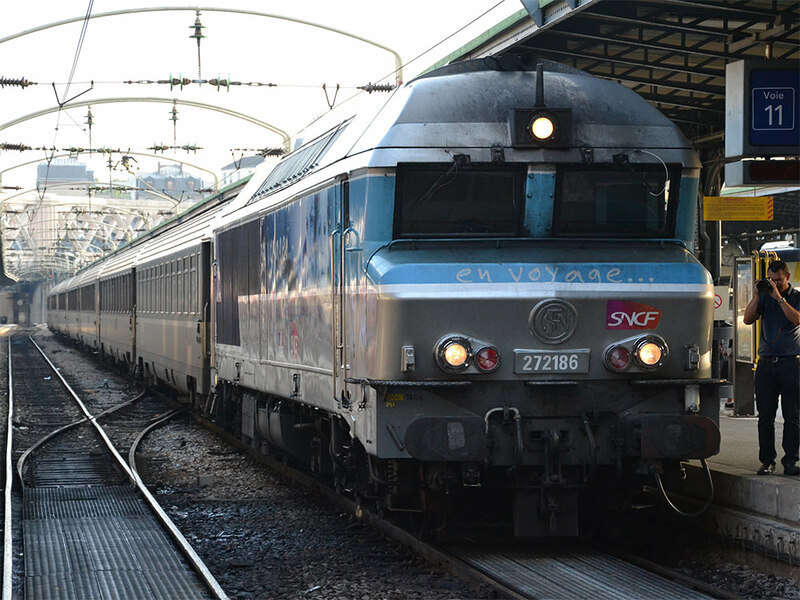 Photo: SNCF / F. Depecker. SNCF has retired the last of its CC 72 000 series locomotives – workhorses of the French rail network for the past 50 years. The final locomotive to operate on the route between Paris and Belfort (CC 72 186) pulled into Paris Est station at 8.30am on August 28 from Culmont-Chalindrey (Haute-Marne). “Grosses bleues” or “nez cassés” – which translates as ‘broken nose’. 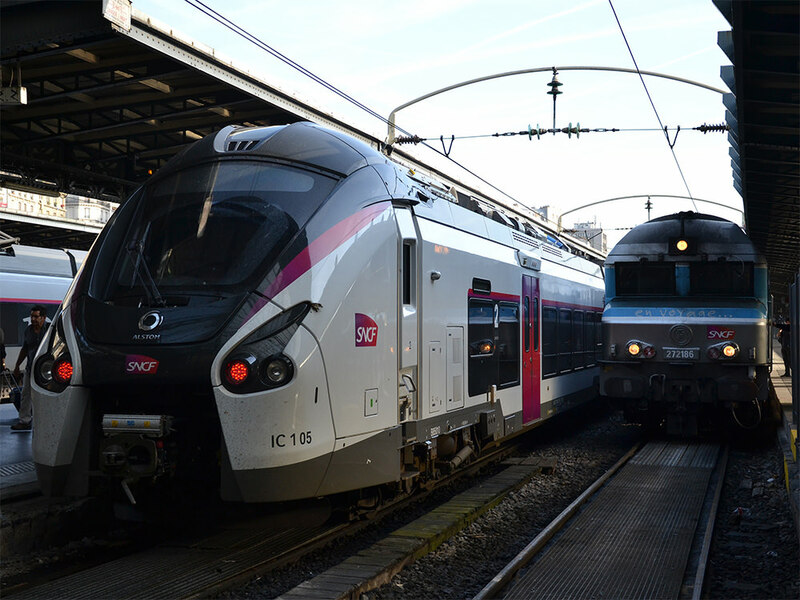 As well as the Paris – Troyes – Belfort line, the locomotives historically operated passenger services on the Bordeaux – Lyon, Nantes – Lyon and Valence – Grenoble – Chambéry routes, among others. The locomotives weigh more than 100 tonnes and were introduced to phase out steam traction. Manufactured by Alstom, CC 72 186 was one of 30 locomotives to be re-engineered in 2002. It has been replaced by another Alstom train: the Coradia Liner. One of the series, CC 72 029, has been retained by the Cité du Train railway museum in Mulhouse.